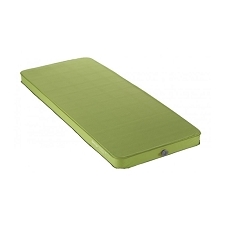 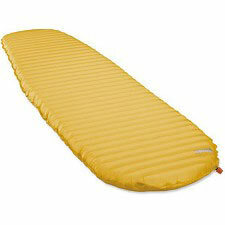 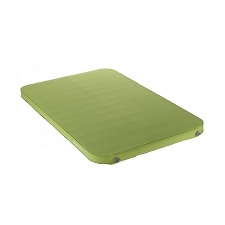 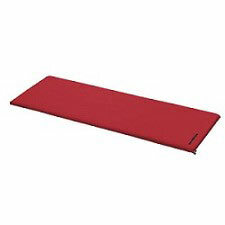 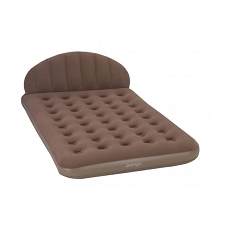 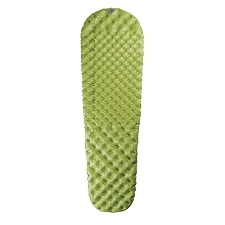 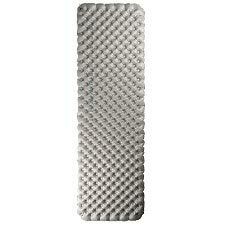 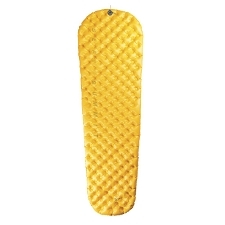 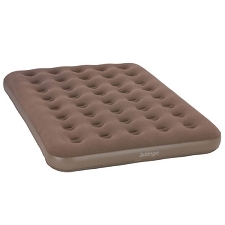 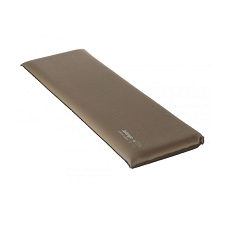 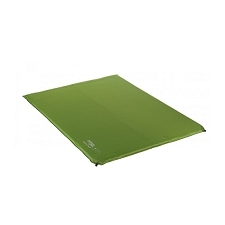 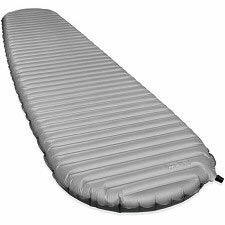 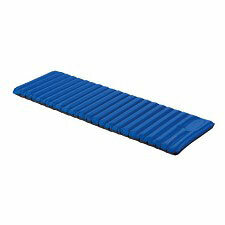 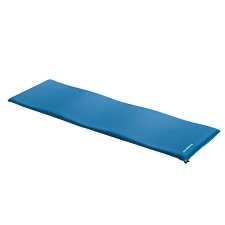 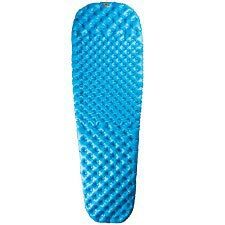 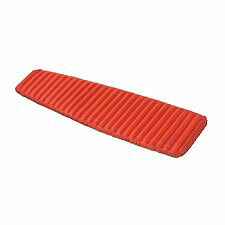 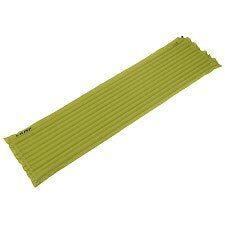 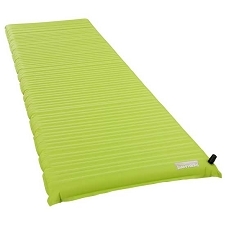 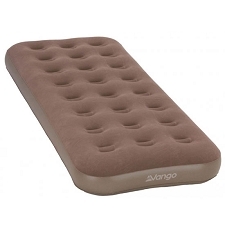 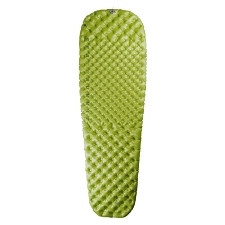 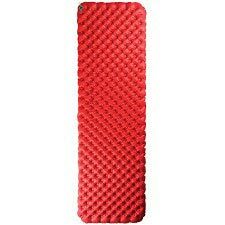 Compact Pump Mat lightweight and inflatable mattress from Camp for great comfort during camping or mountain activities. 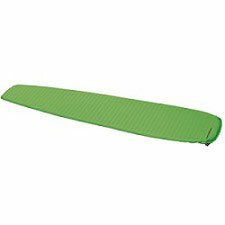 It incorporates an inflation system using the foot in order to make this work easier. 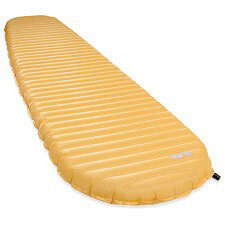 Easily inflated and deflated system. 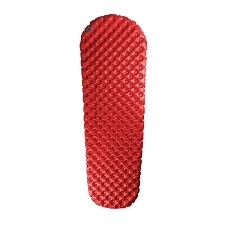 Inflation system using the foot. 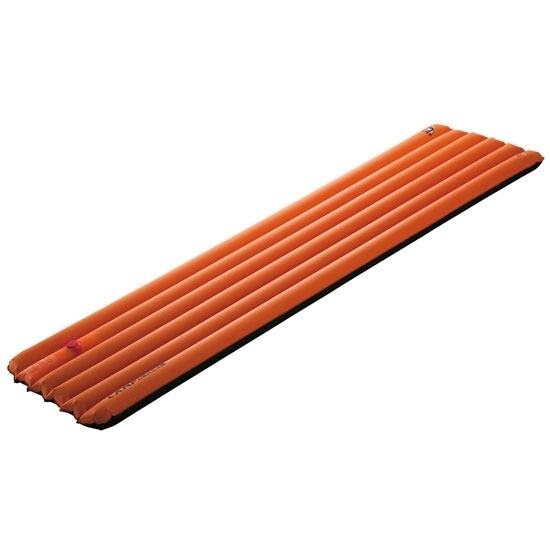 Dimensions of 185 x 50 x 8 cm. 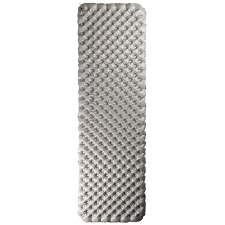 Folded measurements of 25 x 10 cm. 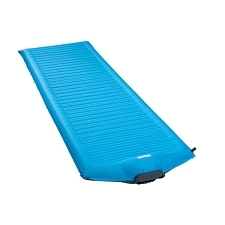 Approximate weight of 850 g.
Customer Opinions "Compact Mat Pump"
El sistema de hinchado, con el pie, es extraordinariamente lento y exige aplicar el pie desnudo.